Trying to find some natural cold and flu remedies? 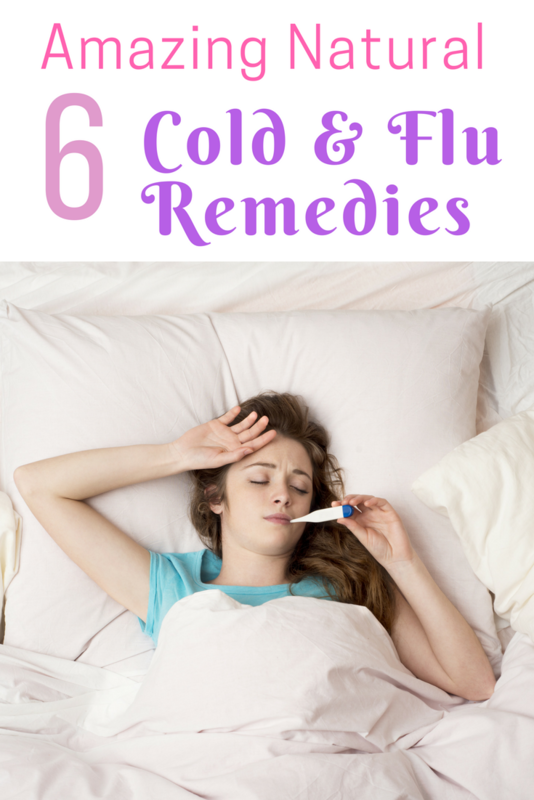 Check out our 6 amazing remedies, including some of our favorite natural cold and flu products, here! 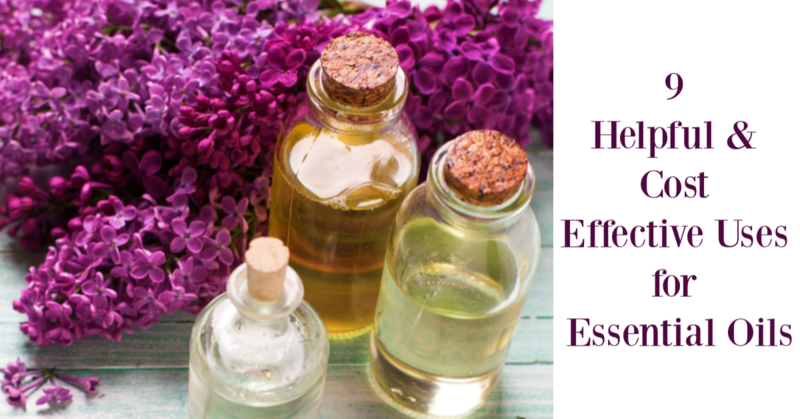 Considering using essential oils in your home but not sure how to use them? Check out these 9 awesome ways to use essential oils & how they can help your family here! Looking for some healthy snacks for on the go or when you are having a craving? 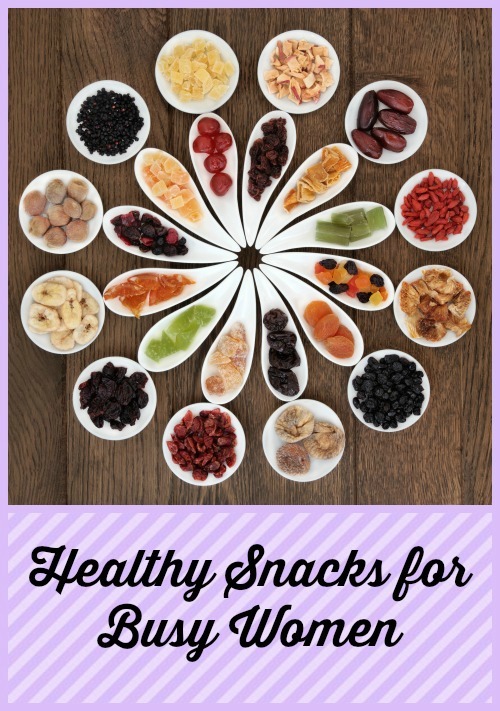 Check out these awesome tips & ideas for snacks designed for busy women like us! Worried you are gaining weight by eating at the wrong times? 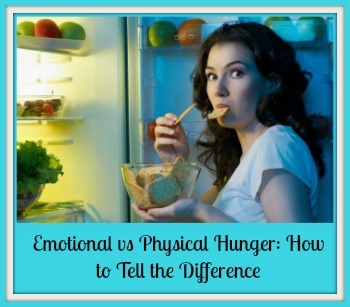 Learn the difference between emotional hunger & physical hunger here! Worried that you are stressed? 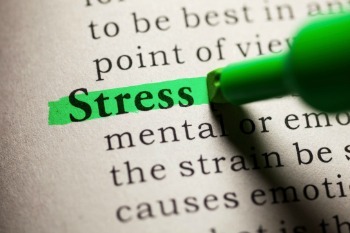 Learn the difference between good & bad stress, and how it can affect you here!